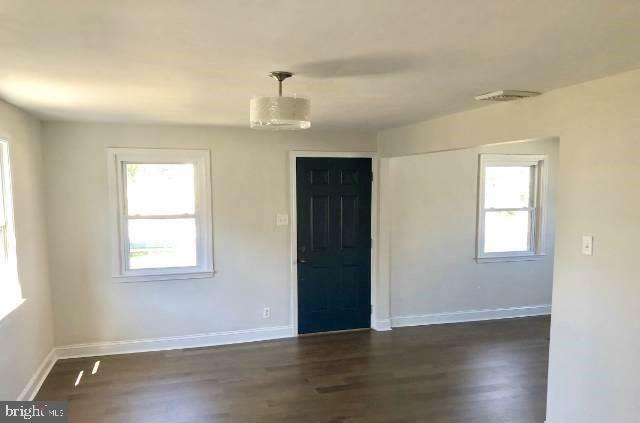 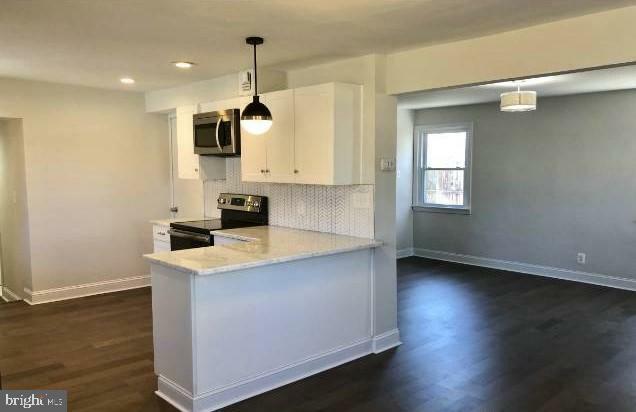 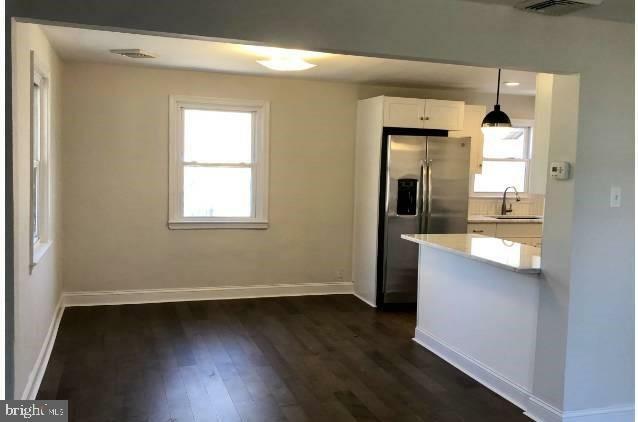 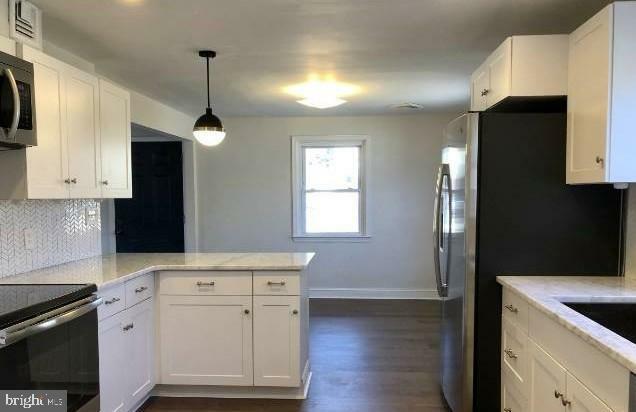 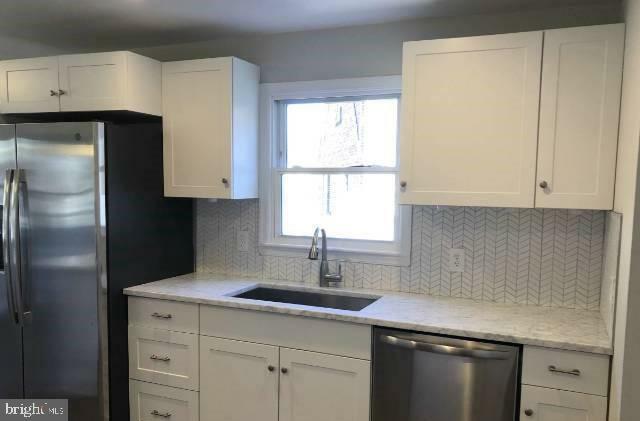 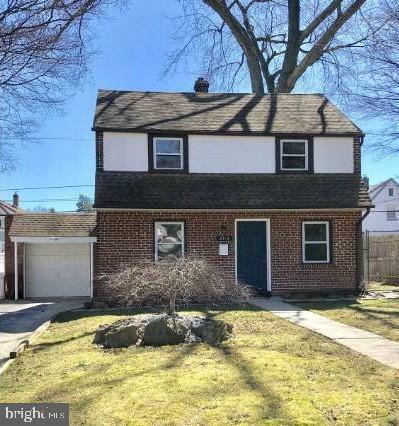 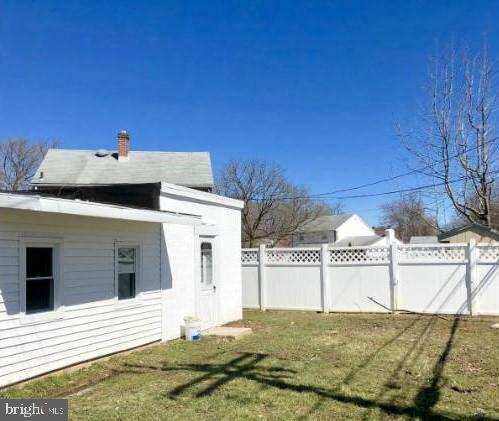 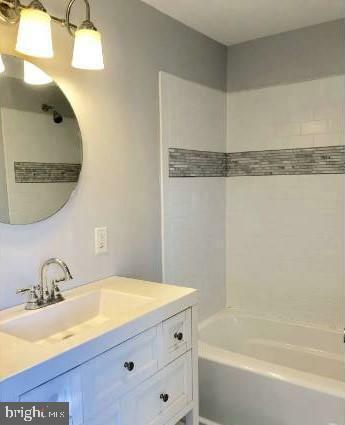 Fully renovated in 2018, this 3 bedroom/2 bathroom Cape resides close to everything including the desirable Ridley schools, local shopping, and the train to center city. 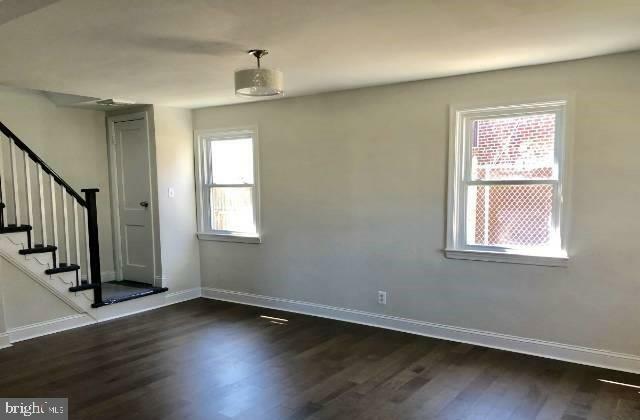 Enter through the living room with hardwood flooring that carries along an open floor plan through the dining area and into the new kitchen fitted w/ marble counters, stainless steel appliances, microwave, stove, and DW. 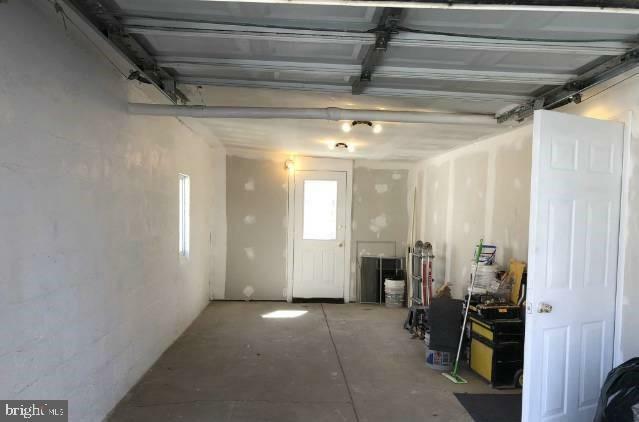 Continue to a laundry area nestled in a mudroom that provides access to both the attached garage and rear yard. 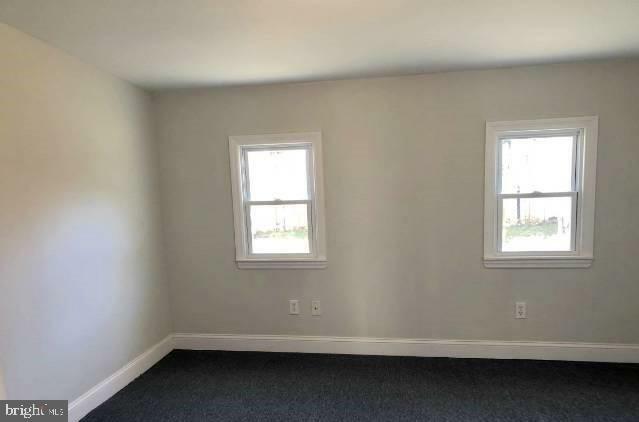 The mudroom also provides private access to the first-floor bedroom with an adjacent full bathroom. 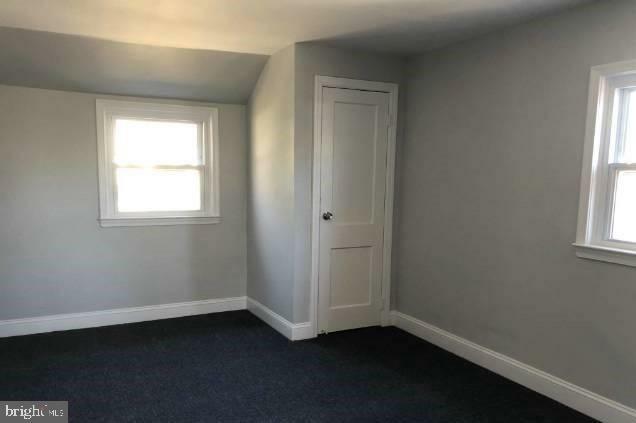 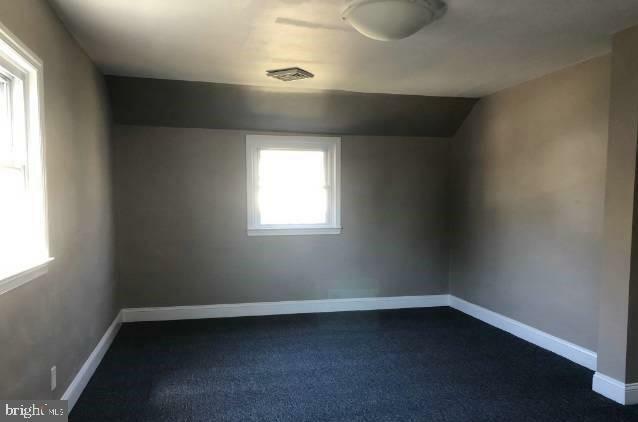 New carpet flows up the stairs and into the second floor which features 2, equally spacious bedrooms separated by a hallway that boarders a beautiful new full bathroom. 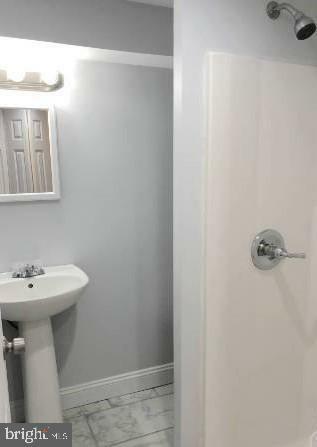 All rooms on both floors are cooled and heated via HVAC system.